Mr. Vac Carpet Cleaning offers professional carpet cleaning services for the entire Eagle/Vail valley. Mr. Vac is a certified firm of the Institute of Inspection, we have a cleaning and restoration certification from the National Air Duct Cleaning Association, and we always follow EPA guidelines and procedures. 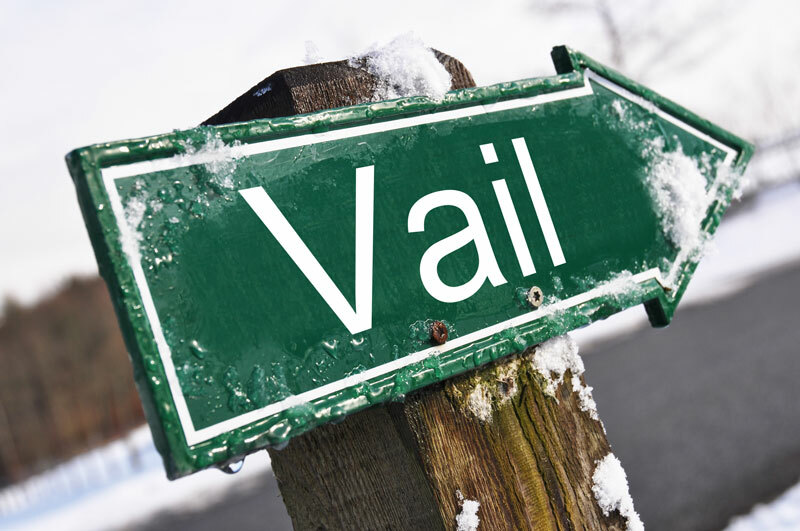 We are your Vail carpet cleaners of choice. Don’t let your carpets get ruined by dirt and grime! Call Mr Vac and schedule an appointment to get your carpets cleaned. Take care of your investment. We are the best carpet cleaners in the Vail Valley. Need Carpet Cleaning Service in Vail Colorado?